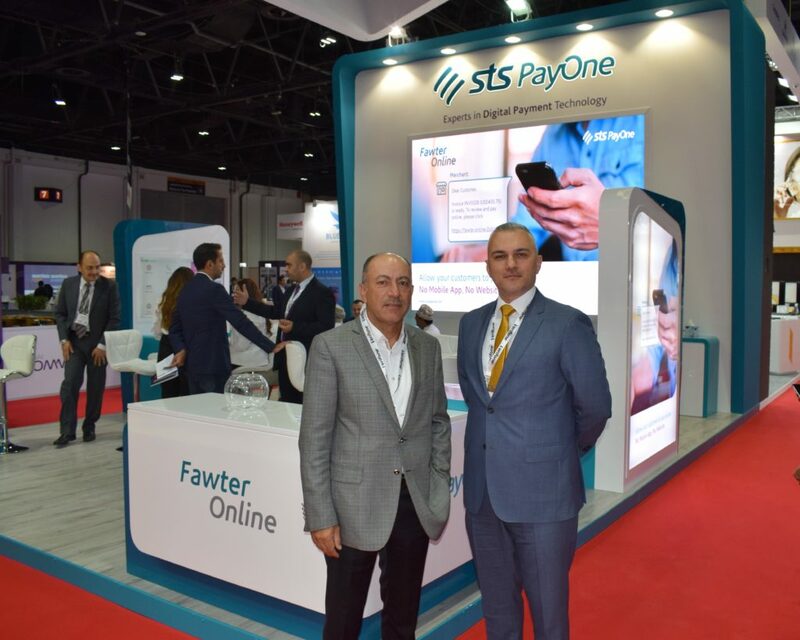 STS PayOne participated in the Seamless 2018 event, which took place on the 15th and the 16th of April 2018 at the Dubai International Convention and Exhibition Center in the UAE, as a Gold Sponsor . STS PayOne did exhibit its products and services which include PayOne Gateway, Fawter Online and PayOne ezGov. STS PayOne experts were available at the STS PayOne booth for assisting inquirers through STS PayOne offering briefings, brochure handouts, and product demonstrations.